PROMOTE YOUR PRESENCE AT THE WWIN SHOW! 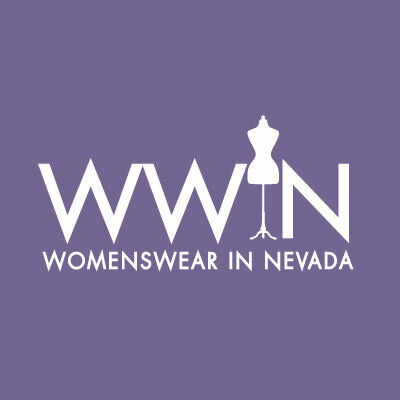 Make sure your customers know you’re part of WWIN | Womenswear In Nevada. Add our show logo or web banner to all of your communications for the upcoming show and let them know you're going to be a part of the August 12-15, 2019 show. Download the images below and begin your promotions!